Guildhall School of Music & Drama Harp Dept. Friday 15 March 2019 at 7 pm (doors open 6.15 pm). 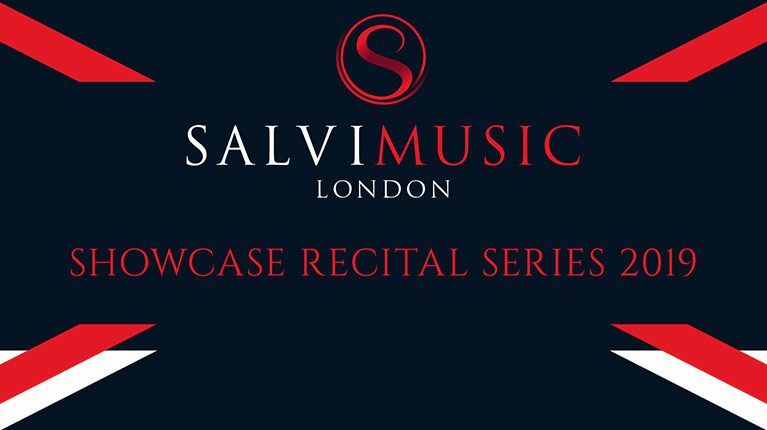 Join us for the opportunity to listen to varied programmes of harp music performed by some of the most talented young harpists currently studying in the UK. 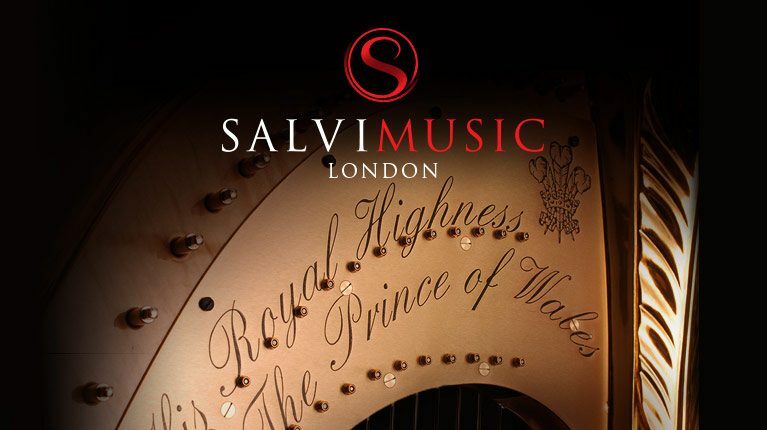 Inaugural recital at our London showroom by Anne Denhol, Official Harpist to the Prince of Wales.